Worked on the game construction, notably on the first tutorial level, on the Wii gameplay and on setting general difficulty. Conceived Level design documents, notably « Rafts », « Dreams » and « Chases » levels. Supervised and managed QA Team for design reports. 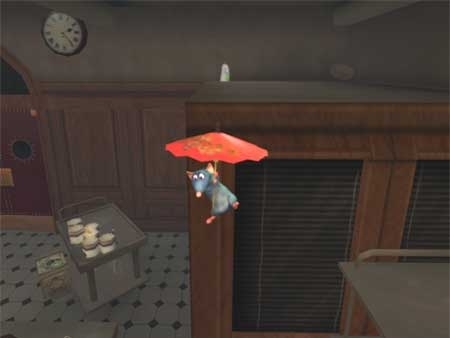 → Relive the most thrilling and hilarious moments from the Disney/Pixar film Ratatouille, as you assume the role of Remy, a young rat with dreams of becoming a great French chef, despite the obvious problem of being a rat! From the underground sewers to the bustling streets of Paris, Remy will dash, glide and slide through six action-packed, visually stunning worlds filled with dangerous enemies, intense heists and perilous missions. 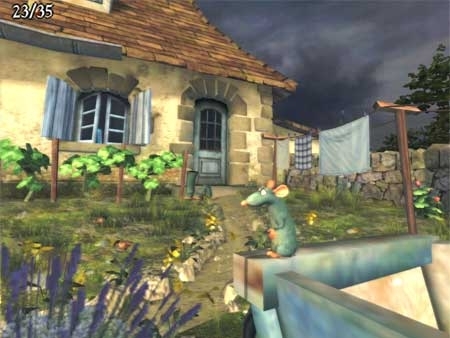 → Ratatouille was the first game I contributed to create within a game studio. 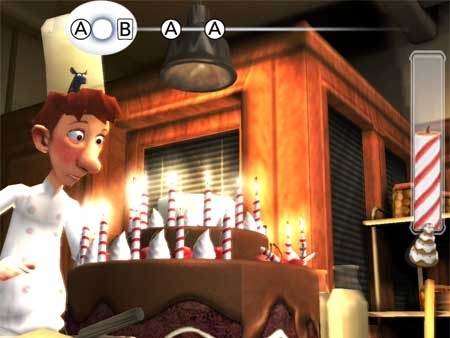 It was really interesting to work (and to learn) on such a prestigious licence from a Pixar Movie. 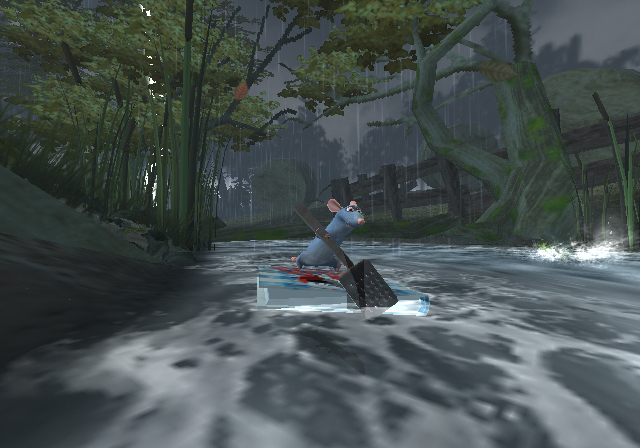 I worked on Level design documents for rafts, chases, and dreams. I also did game design documents to bring new solutions and ideas, especially for tutorial levels and gameplay mechanics. 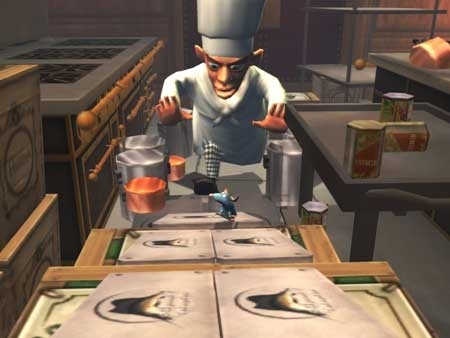 The platform game Ratatouille is good and I learned a lot from my teammates at AsoboStudio. It was also super interesting to work under the supervision of Pixar and Walt Disney production teams.